“La yumba” by Osvaldo Pugliese y su Orquesta Típica, 1952. It was his father who taught him his first music lessons, he started his first steps with violin too, but soon he switched to piano. 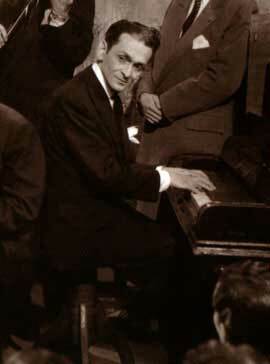 In the 40s Pugliese recorded some instrumental pieces of his own which anticipated the avant-garde. Such is the case of “La yumba” (which became a sort of anthem of his orchestra).